AI systems aren’t very good at verbal reasoning. Navigating word comparisons and classifications like we can is something that has escaped the processors. 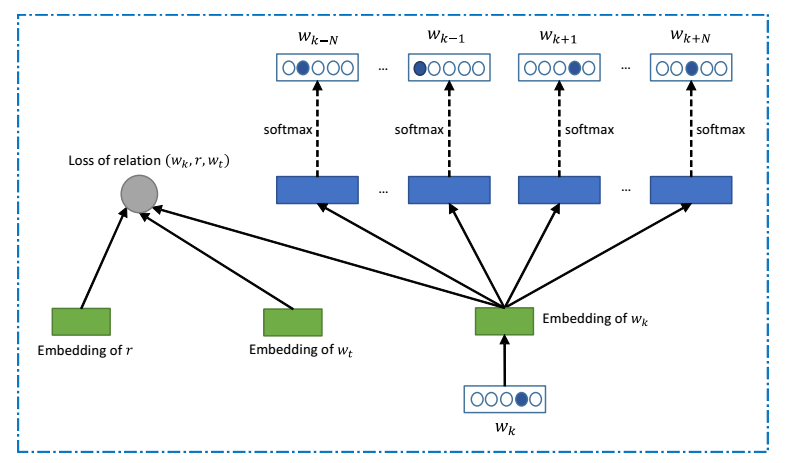 AI typically handles language by data mining, analyzing sets of text to explore and organize connections between words. Delving through large amounts of text data allows AI to take statistics and observe word placement, using its findings to guide future understanding. AI deals with words mathematically, treating them as vectors. For example, the word “queen” is equivalent to “king – man + woman” in the system. Even Google Translate relies on this type of method. However, when it comes to words that have more than a single meaning, a common phenomena in many languages, this model is not enough. Huazheng Wang and his team at University of Science and Technology of China have developed a deep learning machine that is able to verbally reason far better than the average human. They have crafted a system that takes into consideration the context of words by making clusters of surrounding words. It can then use a dictionary to determine the right meaning. The system can also categorize the type of question it is being asked for faster processing. This is much like how people take verbal reasoning tests and leverage context and categorization strategies. Now we have an AI that can utilize the same reasoning to perform just as well as the average human with an advanced degree. Deep learning is a young technology that strives to achieve highly intelligent systems that can think for themselves. These systems are continuously being built to handle more and more types of problem solving, however there have always been certain constraints stunting growth. As with humans, the ability for an AI to interpret and communicate is very contingent on grasping context. Context is key for handling language and this level of verbal reasoning ability will be invaluable for machines helping us with more comprehensive problem solving and actually being able to converse with us about it.